It’s that time again, time for another Nintendo Download! This week has an especially high profile title, some cool digital offerings and even a sale or two. While there are no activities this week, that’s okay since there’s plenty more to keep us all occupied. So let’s start with the return of an old friend. One of the greatest things for me about the Wii was the temporary focus on mature titles. It didn’t last long, but while it did some truly demented and creative offerings popped up. I still have fond memories MadWorld, The House of the Dead: Overkill, Silent Hill: Shattered Memories and, of course, No More Heroes. Suda51 did his usual thing and made a quirky and compelling game unlike anything else on the market. 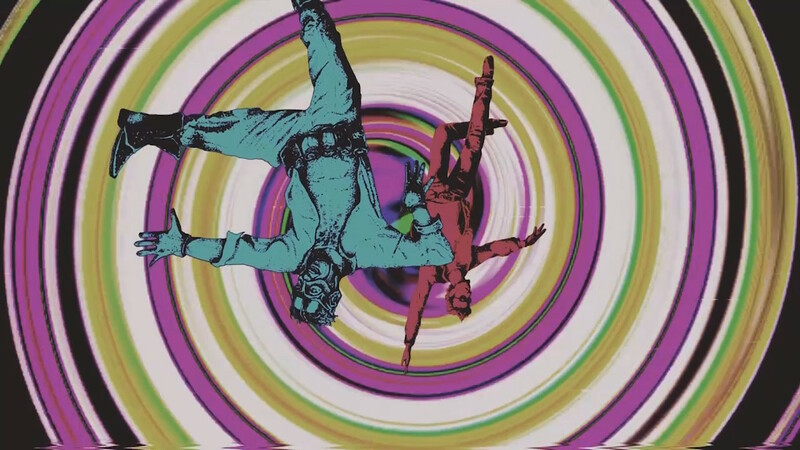 Well, now he’s trying that magic again with Travis Strikes Again: No More Heroes. While Travis didn’t make a return appearance on the Wii U (a giant missed opportunity, in my opinion), I’m fervently hoping this third game in the series makes up for lost time. Best of all, it comes out tomorrow, so if you’re curious about the series or just want a new exclusive on your Switch, I’d recommend you check it out. Or you can wait and read oprainfall’s upcoming review first. But that’s not all this week. There’s also another quirky title out this week. It’s none other than YIIK: A Postmodern RPG. This surreal quest is by Ackk Studios and Ysbryd Games, and I’ve been expecting it for a while, almost as long as I’ve been with Operation Rainfall. So I’m hoping it’s worth the wait, but we will all find out after oprainfall’s official review goes live later on. But that’s not all this week, let’s move on with some sales. Courtesy of the Game Guide, here are some nifty discounts on promising games. If you love platforming and a quirky cast, you owe it to yourself to pick up Double Cross (Switch), now for only $14.99; or for really challenging endless running, try Joggernauts (Switch) now for only $7.49; for something quirky, you might enjoy Super Blackjack Battle 2 Turbo Edition – The Card Warriors (Switch) for $3.99; to test your reflexes, there’s Lichtspeer: Double Speer Edition (Switch), now for $4.99; or for a Metroidvania with unique controls, try forma.8 (Switch) for $3.99; for puzzling on an old console, you might enjoy Midnight (Wii U) for $0.99; and lastly, for a portable SHMUP, try Nano Assault Ex (3DS) for $7.49. To see everything else, just click here. Next, let’s cover new digital releases for next week. If you want to get bloody with some friends, there’s At Sundown: Shots in the Dark. 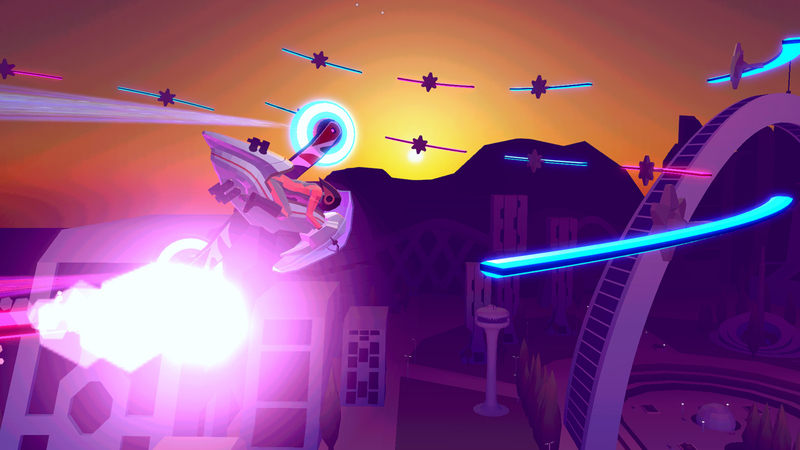 For a colorful test of your reflexes, you might enjoy FutureGrind. And for an atmospheric adventure game, you may be interested in The Raven Remastered. Everything else is out starting this week. Fair warning, there’s a TON of digital games out this week, so buckle your seatbelts. If you love retro, ACA NEOGEO has you covered with Kizuna Encounter. 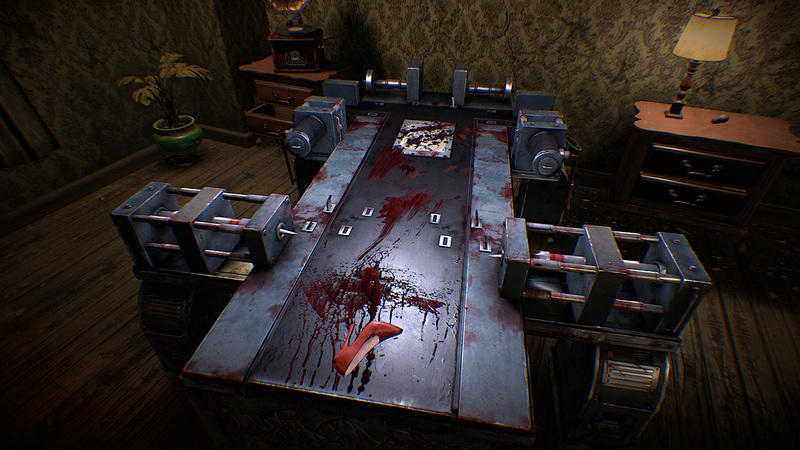 If you need some horror, there’s Bedtime Blues and DYING: Reborn. 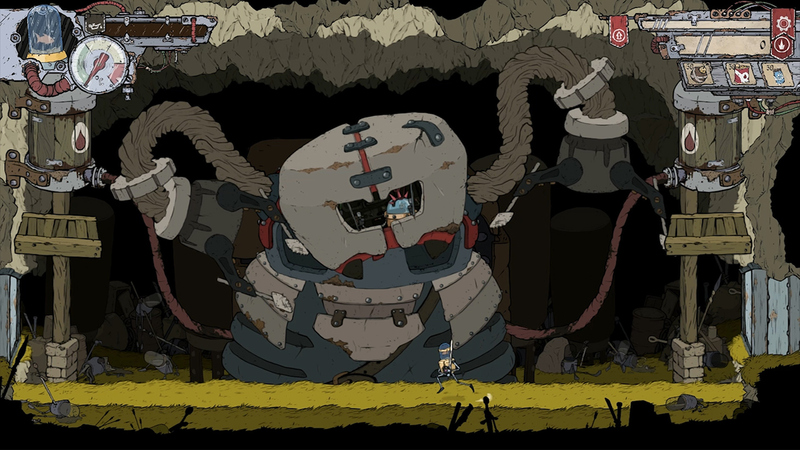 For titles with more than a touch of insanity, try out Feudal Alloy, Neko Navy – Daydream Edition and The Office Quest. 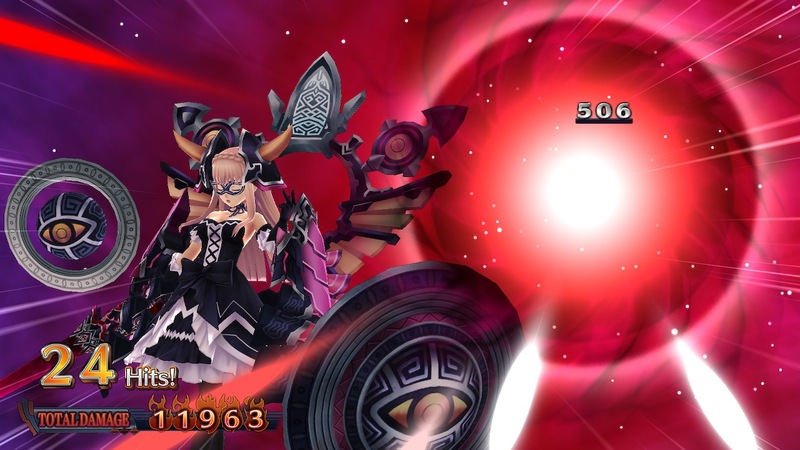 To scratch your role playing itch, you may enjoy Fairy Fencer F: Advent Dark Force, Mecho Wars: Desert Ashes and The Shrouded Isle. 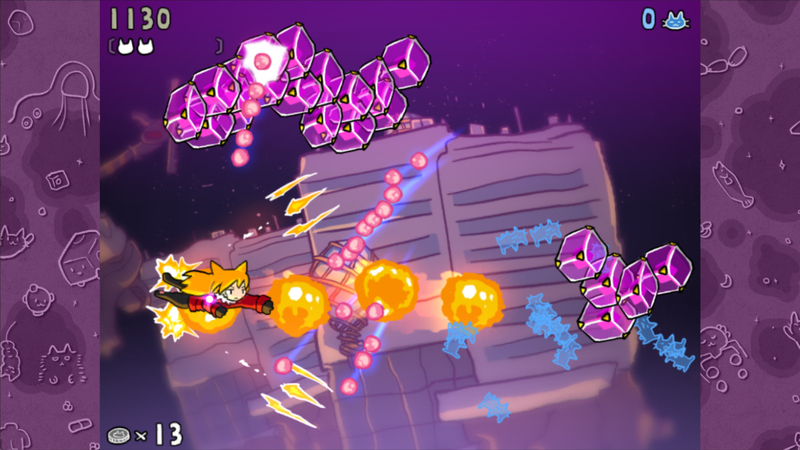 If you enjoy tower defense, you might like Mars or Die! Or if you prefer a whimsical story, there’s Elli. If you missed it on other consoles, Gunman Clive HD Collection is now on Switch. If you enjoy teaming up to smash foes, then check out Rampage Knights. And lastly, for a couple of very different puzzle games, try Octahedron: Transfixed Edition and Samsara: Deluxe Edition. Not bad for this week, huh? I’m sure you’ll be able to find something you enjoy in all those digital offerings, but if not, there’s always Travis Touchdown. Thanks for joining oprainfall for your weekly Nintendo Download, and be sure to tune in next time.